Cultural Center of the Philippines, home of Filipino Arts and Culture. You cannot miss the Cultural Center of the Philippines (CCP). This huge building is right on Roxas Boulevard and is part of the Cultural Center Complex. 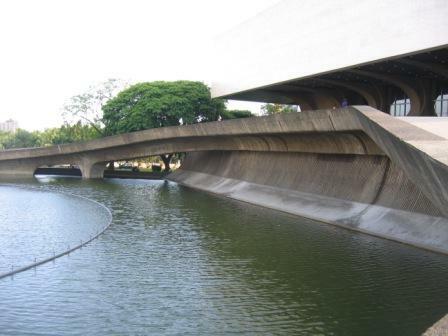 When the CCP building was built in 1969 it gave the Filipino Arts a place to call home. It is the premier establishment for galleries, the Theatre, Local Artists and Filipino Culture. If you are a performer this is the place you want to be performing at. Believe it or not, but inside the Cultural Center of the Philippines are four theatres, galleries, an art and culture library specific to the Philippines and a museum. I know the CCP is big, but I had no idea all that was inside. Not surprising, the Cultural Center of the Philippines was a big hit with Imelda Marcos. Normally there is a huge fountain in the front of the building below the driveway, but unfortunately when I visited, with my camera it was not working, always the way. A driveway runs up the front of the complex, which is how you gain access, it is amazing how high you actually are when you get to the top of the driveway where the entrance is. When you stand at the top of the driveway a look the way the Cultural Center of the Philippines is facing you will see Roxas Boulevard, on the other side of Roxas Boulevard is the Traders Hotel. The architecture of the building is quite unique and recently had a bit of a much needed facelift. Tours of the CCP can be arranged, but personally I would prefer to go and see a performance rather than an empty building. That is just me though. 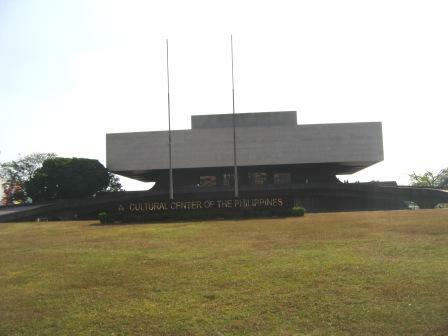 The Cultural Center of the Philippines marks the entrance into the Cultural Center Complex. The area is in a rough rectangular shape, with one end being Manila Bay, where the Coconut Palace and the Sofitel Philippine Plaza Hotel have the waterfront real estate and Roxas Boulevard is at the opposite end. 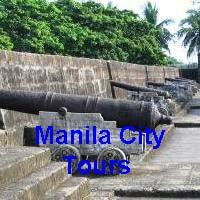 For information on what to do in Manila have a look here. 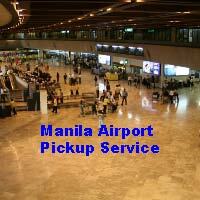 If you need somewhere to stay in Manila have a look here. I have taken some photos of the Cultural Center of the Philippines and you can find them here. If you have any comments or information or sories of your travels you would like to share let me know through my Contact us page.